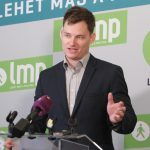 Opposition parties Jobbik, the Socialists (MSZP), DK, LMP, Párbeszéd and Momentum will coordinate with each other when sending delegates to polling stations in the European Parliament elections at the end of May, the parties said on Thursday. The parties’ representatives told a joint press conference that they wanted to make sure that at least one opposition delegate was present in every polling station. DK deputy leader László Varju said they were in agreement that it was necessary to monitor ruling “Fidesz’s election system”. 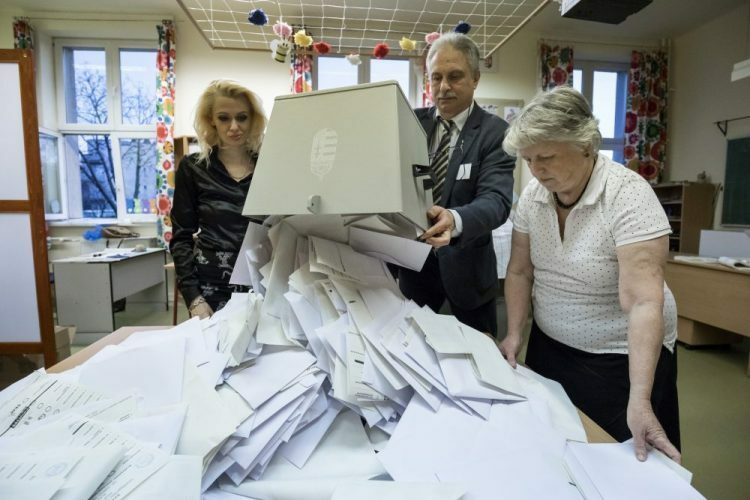 Jobbik lawmaker Péter Jakab said there may have been abuses in last year’s parliamentary elections in the polling stations the opposition was not represented. Socialists lawmaker Tamás Harangozó asked opposition voters to also undertake the task of guarding the fairness of the voting process. Párbeszéd board member Richárd Barabas said opposition coordination was a great opportunity and Momentum board member Dániel Berg expressed hope that “sensible cooperation” would extend to the local elections in the autumn.